Barnwell Print are renowned for their environmental care, which emanates from Julian and Lincoln Barnwell, the fourth generation owners of this family business. 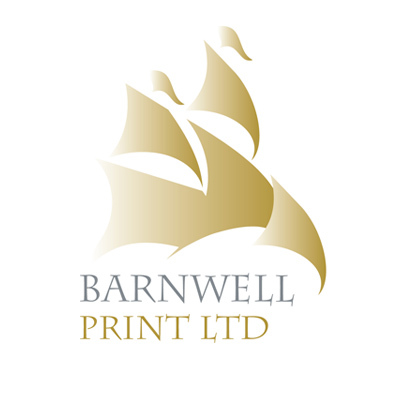 In fact Barnwell Print is the oldest family run printing company in the UK. Julian and Lincoln’s love of diving explains their passion for nature and the planet, which filters down through the entire business and out to their clients. Thus when Carbon Balanced Paper arrived on the scene, the brothers immediately saw the importance of the product and its benefits to the environment. Not content to stop there they went on to become Norfolk’s first and only Certified Carbon Balanced Publication Printer. The installation of a biomass boiler to heat the plant took things yet a stage further, reducing the company’s carbon footprint by a further 20 tonnes. As you would expect, the company’s latest acquisition, the revolutionary new Komori H-UV Press, continues their efforts to increase quality and production whilst reducing their already low Carbon Output. The instant drying powderless technology uses less ink, which is itself volatile organic compound free. The printed product recycles more efficiently through easier separation of the ink from the paper. The press, whilst larger than the one it replaces, uses less power, but the printed image, especially on uncoated / recycled stocks, is significantly sharper and brighter. In March 2017, Barnwell Print was the first company to receive the Norfolk Carbon Charter at Gold level. The award provides independently validated recognition for the work businesses are doing to reduce their energy consumption. The Gold level Charter is reserved for exemplar businesses, where environmental management is fully embedded in their operations and they can evidence significant measures adopted to reduce impacts. In the same month the company were also Highly Commended at the Norwich and Norfolk Eco Awards, run by Norwich City Council and Norfolk County Council. The Eco Awards recognise outstanding efforts and achievements by Norfolk organisations in respect of environmental care.